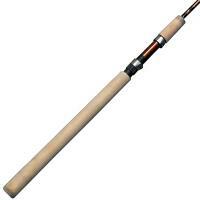 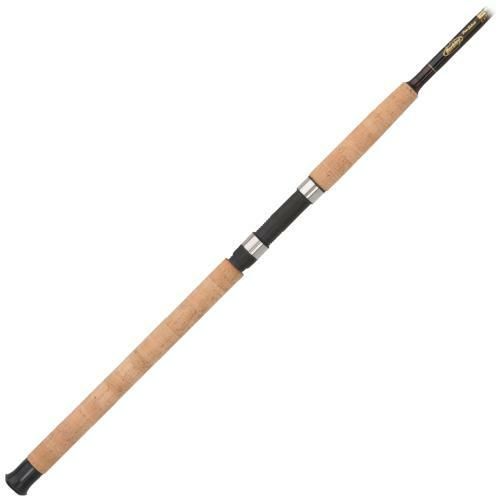 Berkley ECAT Casting Rods are constructed of super tough E-Glass to provide strength and durability. 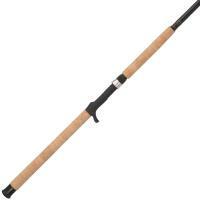 Solid cork handles provide a comfortable grip. 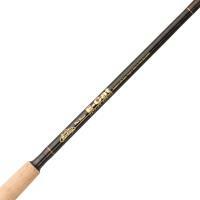 ECAT Casting Rods are designed to bring in the big cats. 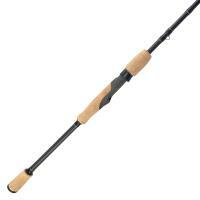 Berkley ECAT Spinning Rods are legendary catfishing rods. 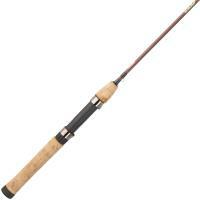 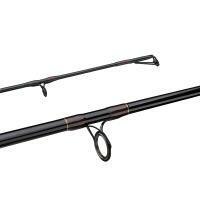 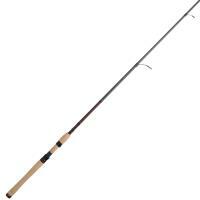 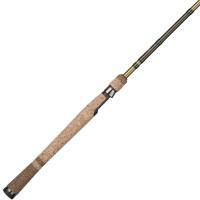 Constructed of super tough E-glass and solid cork handles, these rods are designed to stand up to the biggest catfish. 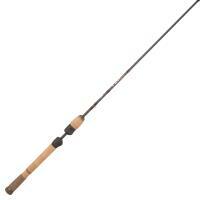 You can count on ECAT Spinning Rods to deliver strength and performance.